Every web designer has to be creative and innovative in his or her thinking so that he/ she can produce a great quality work. Otherwise, it will be difficult to survive in this high competition world of the internet where thousands of websites are introduced every now and then. 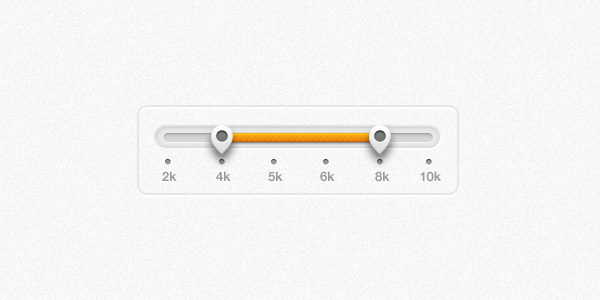 A good example of such slider element is the Image Frame Slider Thingy-ma-bob (PSD). As a web designer, you would also agree on this. 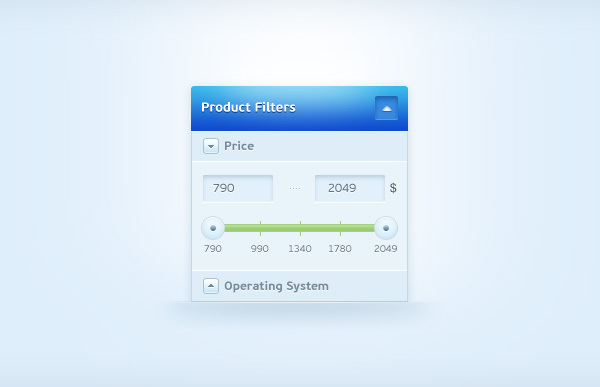 As far as creativity and innovation is concerned, you can play with different types of user interface elements such as tags, icons, ribbons, menus, buttons and sliders, etc. Each of these elements is important in website design because these help users to navigate across different website pages with ease. 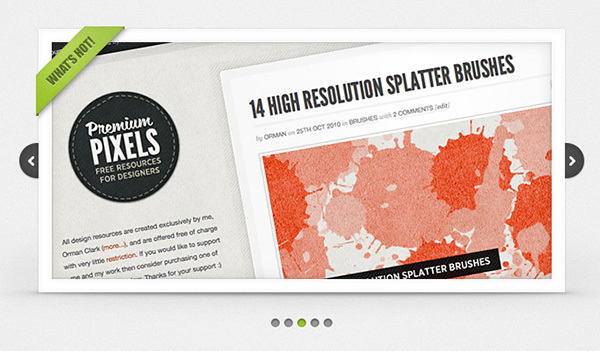 Of these elements, slider files are quite popular nowadays. If you have time, you can build these on your own. Else, you can check out online resources which offer free downloads for these elements. 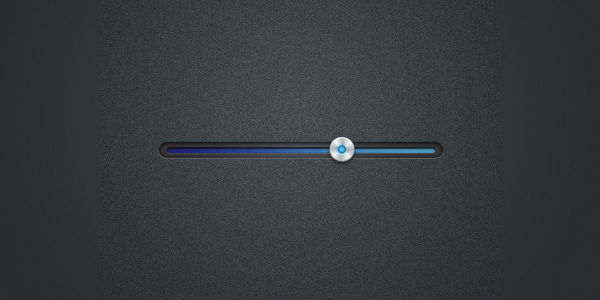 Why Use Image Frame Slider Thingy-ma-bob (PSD)? 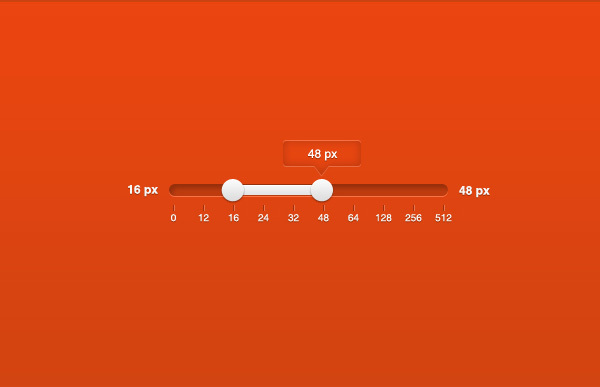 This image slider collection is attractive and can be used with ease. It features a beautiful wooden background. Since the collection is built in PSD format, you will not face any difficulty while downloading it.